Continuing the initiative and tradition started last year, the Marketing Consigliere invites you to nominate the business to business entity that should be recognized for its use of Twitter in 2009. The panel of judges and nomination rules will be posted shortly. So if you are interested, start paying attention to tweets from B2B companies to get ideas on who you would like to nominate for showing leadership with Twitter. 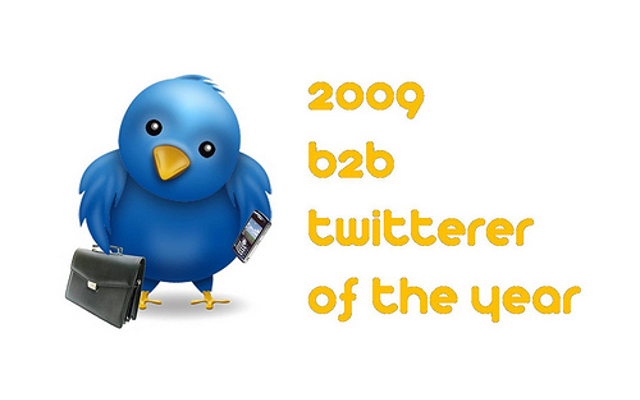 The hashtag for the 2009 B2B Twitterer of the Year Contest is #b2btoty. Time to Abandon Your Marketing Automation Platform?